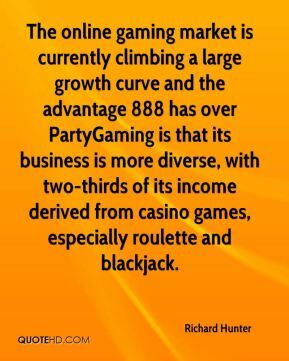 The online gaming market is currently climbing a large growth curve and the advantage 888 has over PartyGaming is that its business is more diverse, with two-thirds of its income derived from casino games, especially roulette and blackjack. 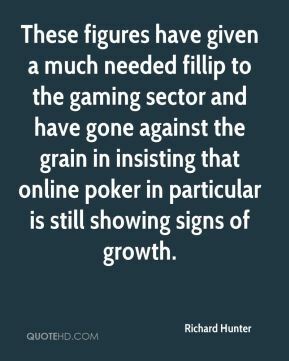 These figures have given a much needed fillip to the gaming sector and have gone against the grain in insisting that online poker in particular is still showing signs of growth. It's unclear what level of analysis is being done beforehand to determine appropriate levels of security for particular systems. 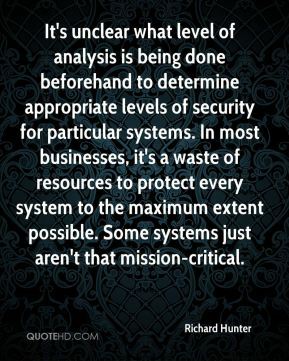 In most businesses, it's a waste of resources to protect every system to the maximum extent possible. Some systems just aren't that mission-critical. 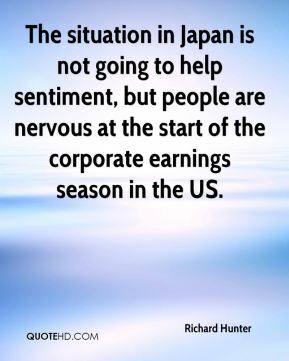 The situation in Japan is not going to help sentiment, but people are nervous at the start of the corporate earnings season in the US. 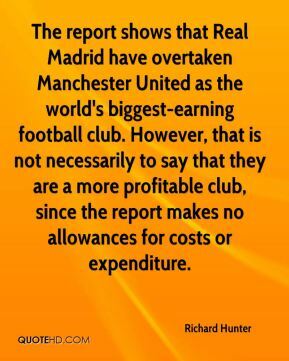 The report shows that Real Madrid have overtaken Manchester United as the world's biggest-earning football club. However, that is not necessarily to say that they are a more profitable club, since the report makes no allowances for costs or expenditure. 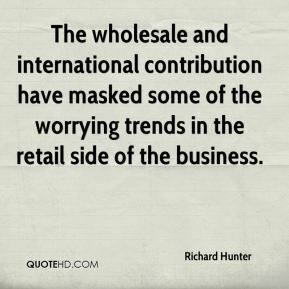 The wholesale and international contribution have masked some of the worrying trends in the retail side of the business.